Could activity in the collective sale market be dying down? Thus far, 50 collective sale projects have passed their tender closing dates without securing a deal. 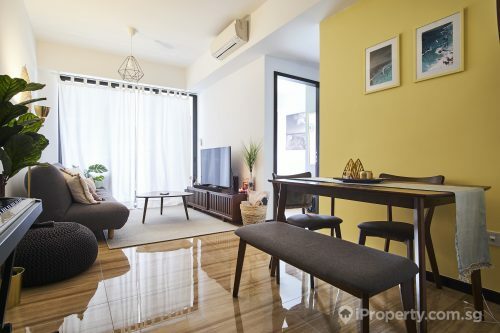 While it may seem like the new property cooling measures implemented on July 6 were what caused the lull, some analysts say the market was already slowing down before that. 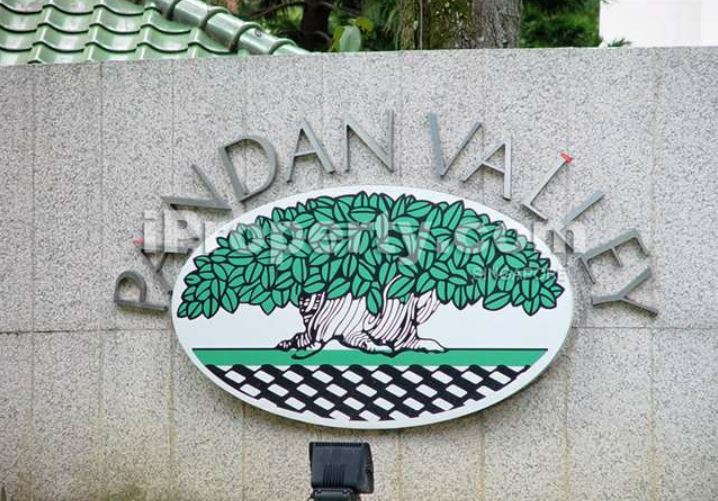 Many of the sites launched for tender in the last few months, such as Pandan Valley and Laguna Park, were considered large or mega-sites. There are currently 22 collective tenders in the market valued at $5.39 billion. Land acquisition costs have increased following July 6’s new measures. 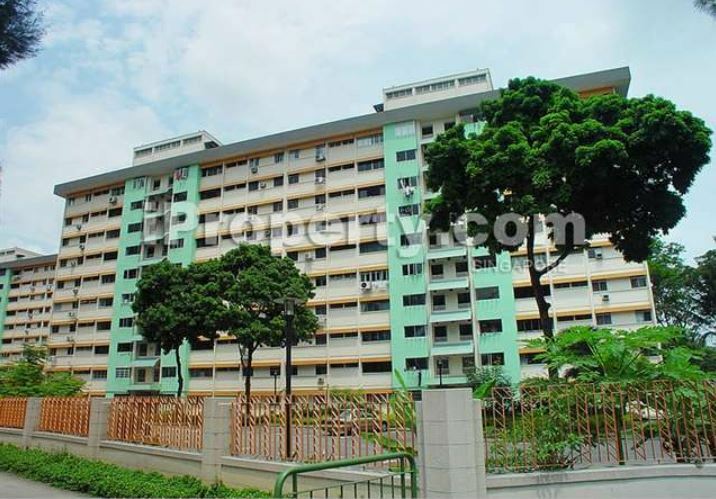 Developers now have to pay a 30% Additional Buyer’s Stamp Duty (ABSD) on land. 25% of it is remissible should the developer be able to sell all the units within 5 years of buying the site. The tight sales and construction deadlines, together with rising construction costs, could be reasons why developers are rethinking their strategies. 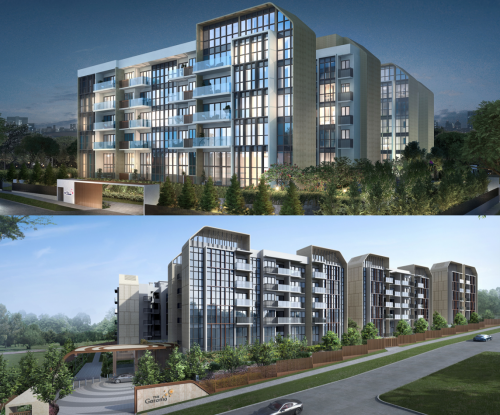 Are high asking prices stopping developers from picking up mega-sites? Developers seem to be taking a break from the feverish pace at which they were picking up sites in the past year and a half. Perhaps many have filled their land banks and are more adverse to increasing their risk portfolio with sites which cost more to develop. Some analysts are recognising feedback from the ground which reflects “deal fatigue”. The increase in the number of options could also dilute the price-competitiveness. Yet others could be waiting for ‘cheap deals’ but many homeowners or collective sale committees are unwilling or unable to lower their asking prices for the moment. 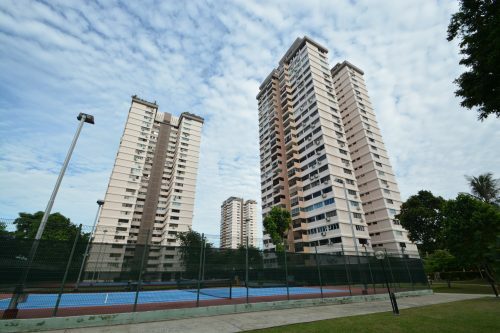 Some properties are planning to re-launch their en bloc process after securing consensus for a lowered asking price. Park View Mansions is already in the process of getting signatures for a reserve price that is 20% lower than their previous $320 million while Lakeside Towers is ruminating on doing the same. 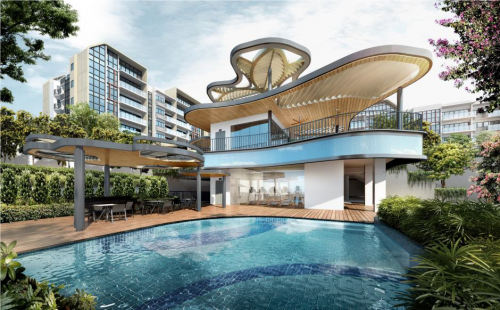 The en bloc market seems to have reached a bend in the stream for now, but analysts are hopeful for a steady flow once developers have re-strategised and are satisfied with their monitoring of market dynamics.